Detectives have arrested Jennifer Christine Harris, a 30 year old woman of Des Moines, on a charge of allegedly setting fire to Jim and Nikki Rasmussen's residence. Jennifer is being held in Polk Couny Prison on $100,000 bond after the issue. Officials said the fire at 1 am caused a popping sound, which alerted the sleeping family members to the danger. The roof of the garage collapsed on cars stored in the garage. Other stored property also was lost in the fire. 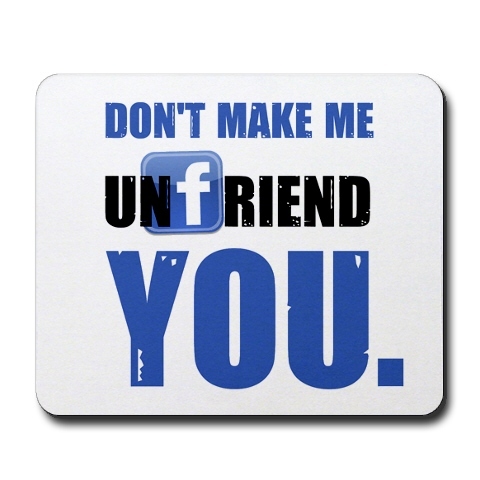 0 Response to "Unfriended in Facebook: Woman burns friend's house "